©2016 Copyright. All rights reserved. kitkaridoo@gmail.com @kitkaridoo on Twitter and Instagram!! ©2015 Copyright. All rights reserved. 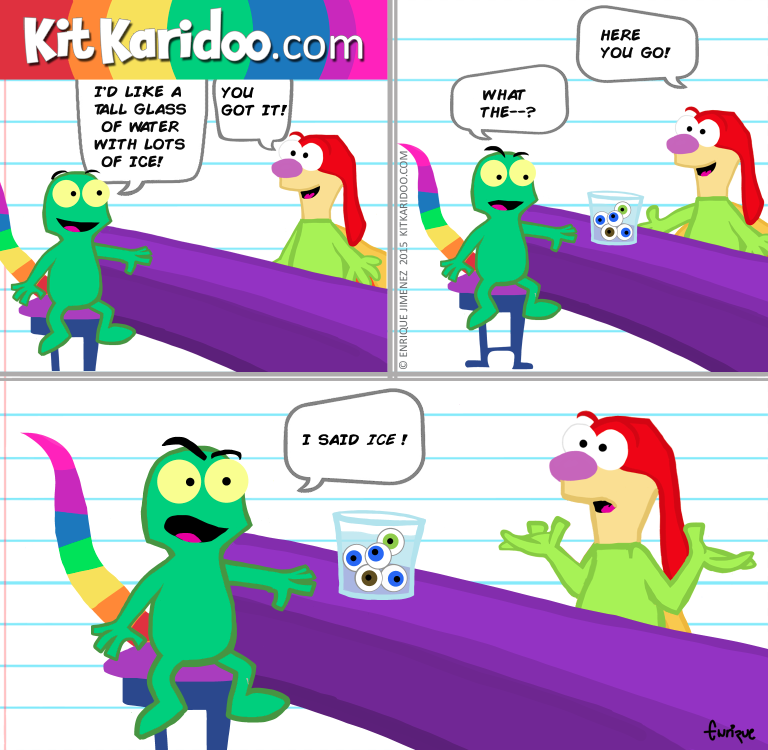 kitkaridoo@gmail.com @kitkaridoo on Twitter and Instagram! !